Karim Abdel-Motaal and Bart Turtelboom, hedge fund managers at $2.7 billion GLG Partners, are bullish on the euro. 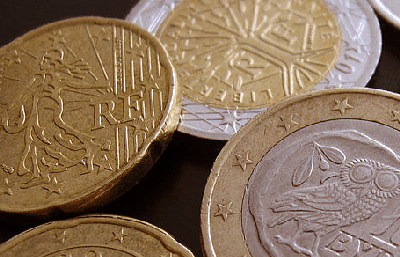 “The euro is a better place to be than most,” Abdel-Motaaltold Reuters. Of course many US-based hedge fund managers like, Soros Fund, SAC Capital, and Greenlight Capital, recently spoke at a dinner and discussed the exact opposite – shorting the euro.